​Claire Allen is a violin teacher and performing violinist based in northern Virginia. 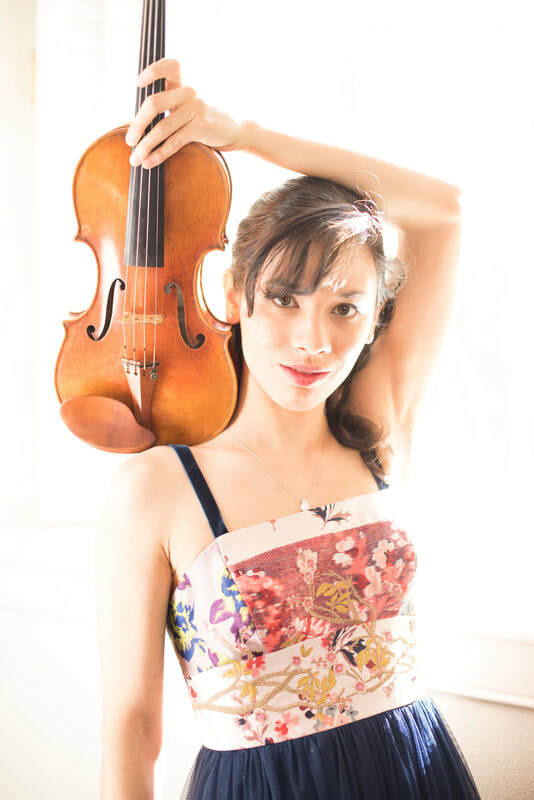 She is a Teaching Artist at Mason Community Arts Academy in Fairfax, Virginia, where she has a dynamic private studio, teaches group classes, and coaches chamber music. She teaches in a modified-Suzuki style and also draws inspiration from the pedagogy of Paul Rolland, Ivan Galamian, and the traditional study of scales and etudes. Claire plays in the first violin section of the Tysons-McLean Orchestra and also performs chamber music throughout the Washington, DC area.